(Earthscan/Routledge Press); available on amazon.com. 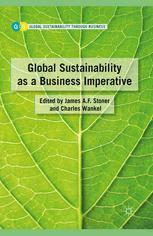 Part of the series "The Palgrave Series on Global Sustainability" pp 55-71; available on amazon.com. 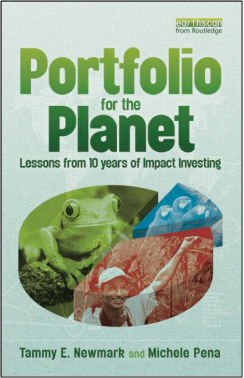 Rapid growth of the global economy has accelerated the degradation of the Earth’s most important asset: the environment. With the world’s population increasing, the demand on natural resources to cover even basic human needs is intensifying, and finding ways to meet those needs without exhausting our finite resource base will be imperative. The good news is that there is an emerging realization that economic growth does not have to come at the environment’s expense. Around the world, passionate entrepreneurs are introducing innovative products and ways of doing business that use natural resources sustainably and can help ensure their long-term viability.